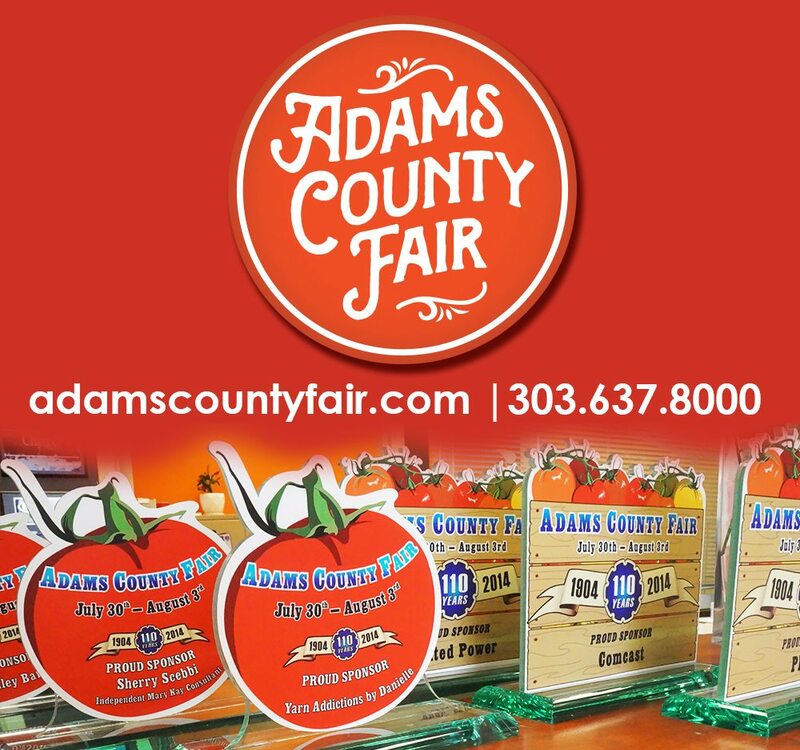 The annual Adams County Fair is almost as old as the county itself. The first Adams County Fair was held in October 1904, but the fair and rodeo predate the formation of the county. Signarama had its hands on many of the signs, banners, and displays at the Fair! This year went off extremely well (minus some rain) and we are looking forward to next year!